In the sunshine state, we have a tropical climate most people and bugs love. 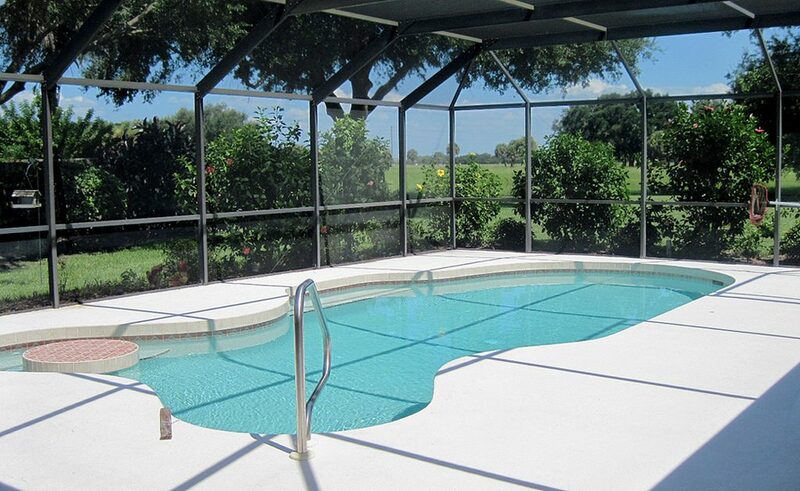 However, most Floridians wish to keep a safe distance from those bugs and insects crawling about. Why? Quite frankly they are a nuisance, from causing damage to property, jeopardizing your health, to just being downright creepy. 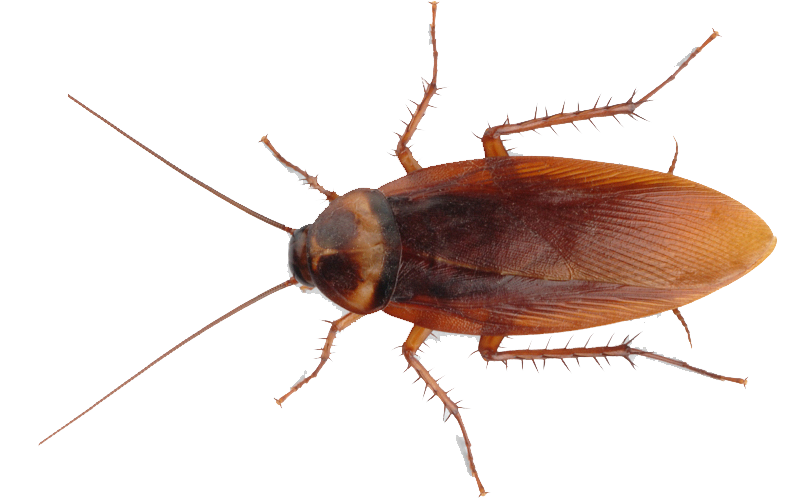 One of the pests people hate the most in Florida is cockroaches. Also known as palmetto bugs or water bugs, there are more than 70 distinct species of cockroaches within the sunshine state. With so many pests crawling around, many people adopt a “do-it-yourself” attitude. Despite their best intentions, DIY pest control, is often a bad decision. When you pick up a jug of “over the counter” bug spray and attempt DIY pest control you are not guaranteed that you will eliminate all pests from your home or business. This leaves you back where you started, and minus whatever money you spent. From there you can choose to, usually unsuccessfully, try DIY pest control again or call a professional pest control service. 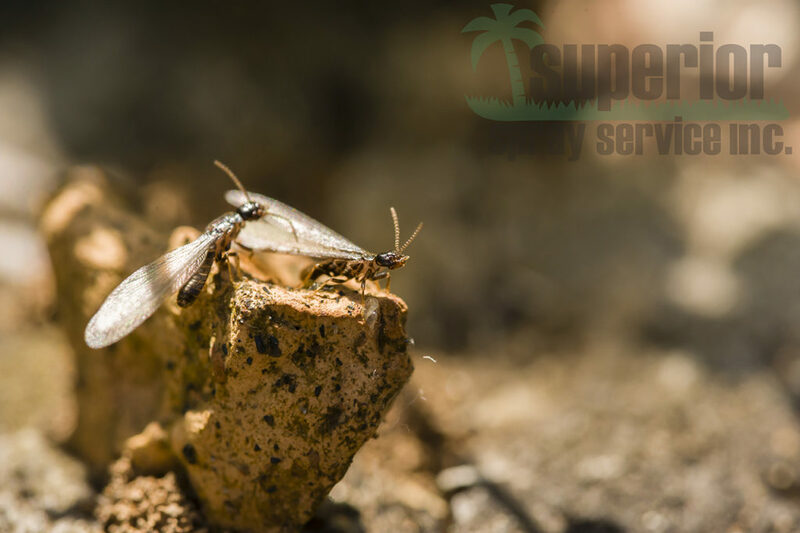 When you choose a reliable pest control company such as Superior Spray Service Inc. you can rest assured we can eliminate your pest problems. Our products are held to higher standards and are far more powerful than what you will find in stores. In addition, our service technicians undergo extensive training in how to use these products to their maximum effectiveness. This ensures your home will be free of pests for an extended period of time. If by chance you happen to see pests in your home again, all you need to do is pick up the phone and call us! So when you see a bug scurrying across your floor or if you are already experiencing an infestation do not waste your valuable time with DIY pest control treatments. Professional pest control is worth every cent and comes with guaranteed peace of mind. The training our professional exterminators undergo allows them to properly identify what pests have invaded your property, along which treatments should be utilized to eradicate them. Furthermore, the research performed by a novice could not come close to matching the training of a professional pest control technician. For instance, one type of cockroach species may respond differently – or not at all – to a treatment used to exterminate a different cockroach species. Upon trying to treat your pest problem yourself, you could misidentify the problem. Which leads to using the wrong product or treatment method. 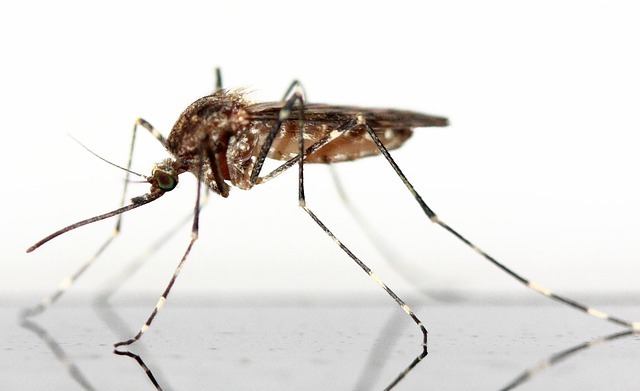 These attempts at DIY pest control could have no effect, or worse compound the problem. Thus allowing the growth of an infestation. 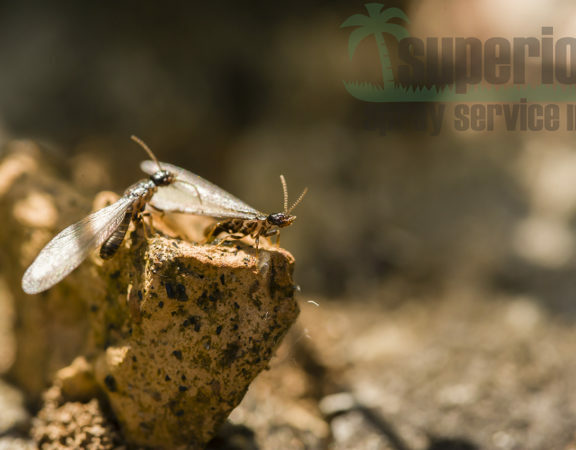 At Superior Spray Service Inc, each of our pest control technicians receives regular continuing education as mandated by Florida state law, often exceeding those standards. 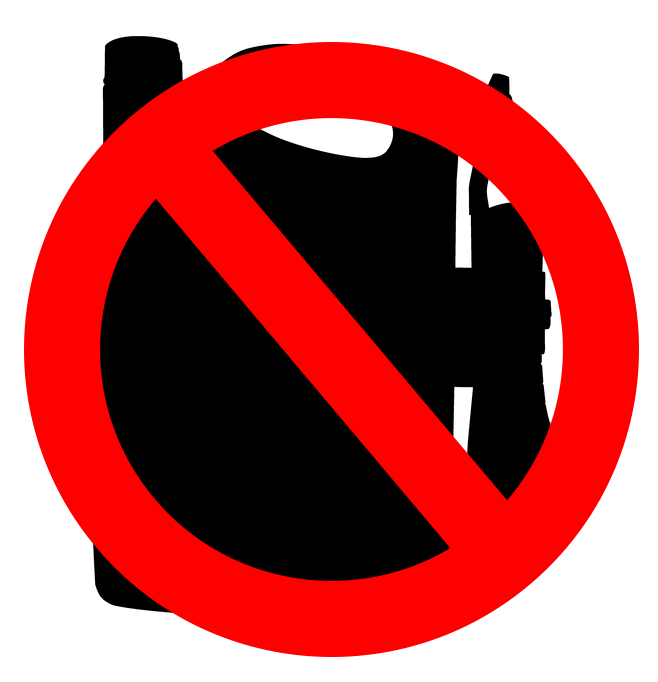 Pest control products no longer pose the environmental hazard that they did in prior years. However, it is quite easy for a normal person to inadvertently cause harm to their environment by mixing pest control chemicals incorrectly. Applying several different pest control treatments in the same location can have disastrous results. Including negative impacts on plants, wildlife, pets or even your children. Today, many professional pest control companies use treatments that are environmentally friendly. At Superior Spray Service Inc. we use only the safest materials to reach your desired pest control results. With all that could go wrong attempting DIY pest control why not leave it to the professionals? No one wants insects, bugs or rodents on their property. Albeit, if it happens, you can trust that we will take care of the problem quickly and effectively. Call Superior Spray Service Inc. at 863-682-0700 or message us to schedule an appointment with one of our professionals today. 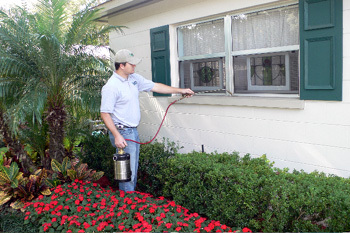 Superior Spray Service is proud to serve customers in Central Florida, including Lakeland, Tampa, Orlando, and the surrounding areas.